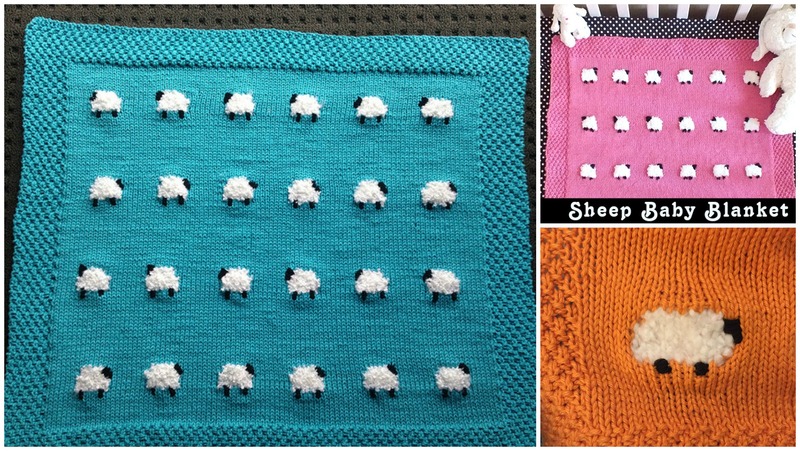 Sheep blanket is very creative and adorable as you can see. This pattern is paid unfortunately, but we hope author Jean Adel will make the pattern free in future. This Sheep blanket will make your interior happier and for kids it will be perfect. You can try different colors and keep knitting in colors which you like most. We hope author will make this pattern free for all in future. Good luck if you will purchase the pattern and we hope you will not regret about wasted money.